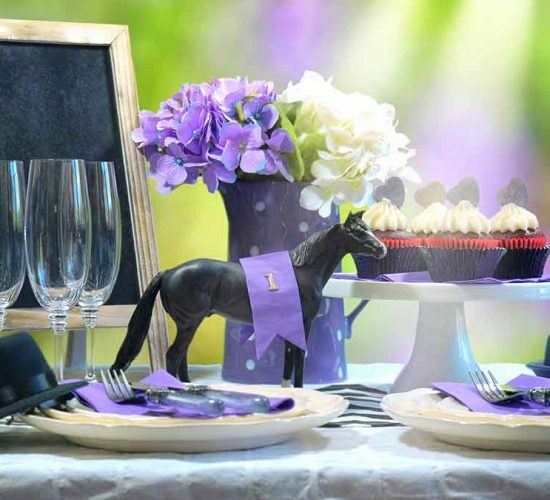 November is right around the corner and that means it’s almost time to celebrate Melbourne Cup. Pull on those fascinators, dress your best and join us for an afternoon of racing, champagne, two-course dining, prizes, raffles, Fashions on the Field and golf, of course! Make the most out of the race that stops the nation by heading to the Brisbane Golf Club for our incredible Melbourne Cup package. Join us 12.00 pm Tuesday, 6th November in The Tennyson Room, a space of timeless elegance and indulge in a glass of French Champagne on arrival followed by a superb two-course menu created by our Executive Chef Frederick Marechal plus shared sweets. The fun doesn’t stop there, join us for a Ladies and mixed team 4BBB Golf Competition* (7:30 am Shotgun Start) or pull on your best outfit for a chance to win Fashions On The Field with prizes for Best Dressed Female, Best Dressed Male and Best Fascinating Fascinator! There will be sweeps, lucky door prizes and raffles to be won including WINX prizes donated by Peter and Patty Tighe. Thanks to our Golf Sponsor Ann Edwards. Sounds like your kind of celebration? BOOK NOW! Prepaid bookings are essential and can be made by contacting our Events Manager Lauren Carr on the below details. 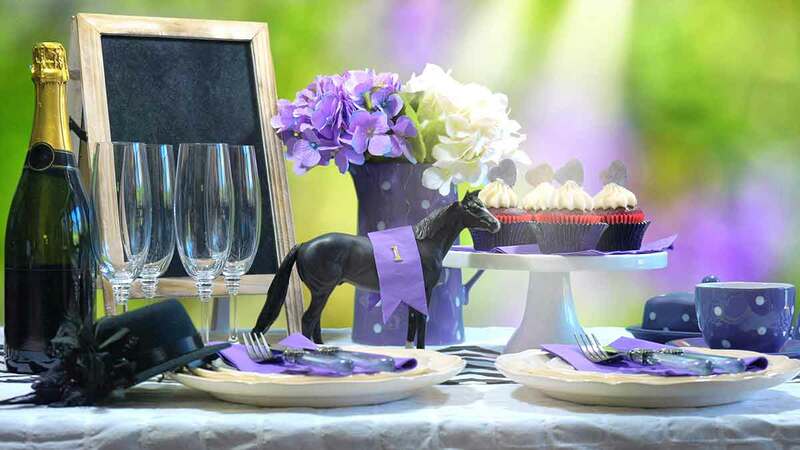 We look forward to celebrating Melbourne Cup Day with you.